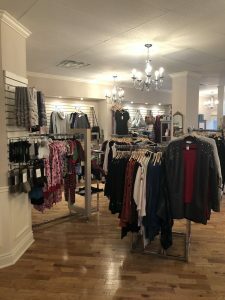 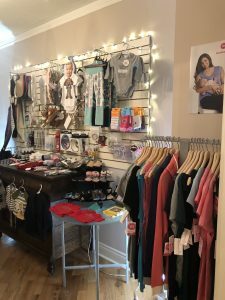 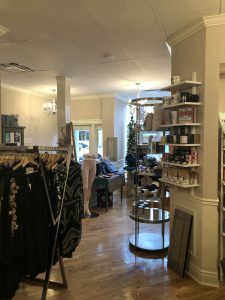 Flint and Honey is a modern boutique shop located at 42 Gore Street in Downtown Heritage Perth, ON. 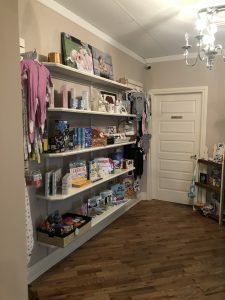 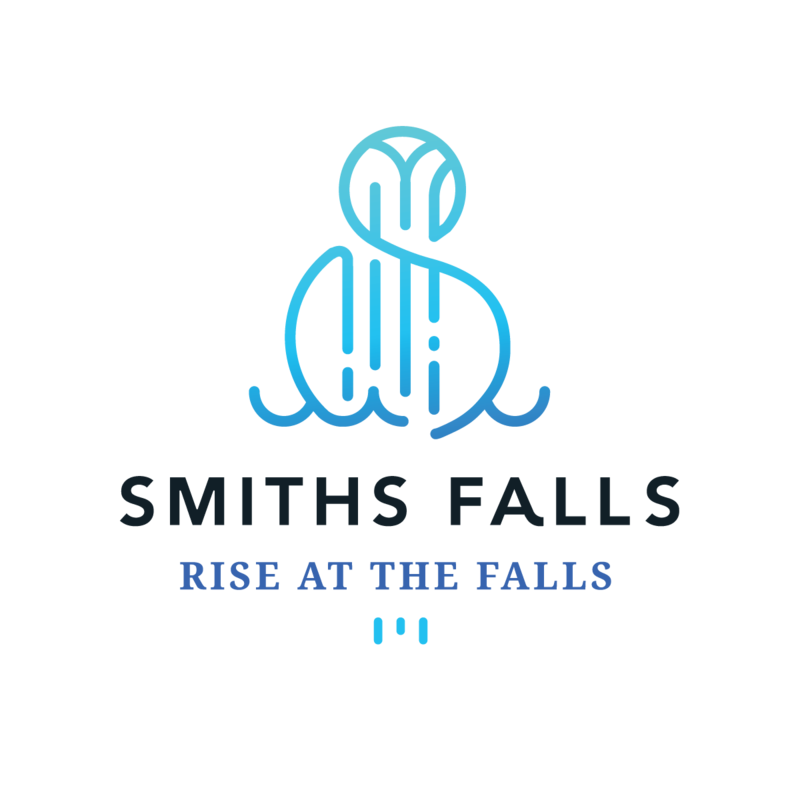 The shop carries a variety of quality baby clothing and accessories, women’s clothing and accessories and handmade natural body products. 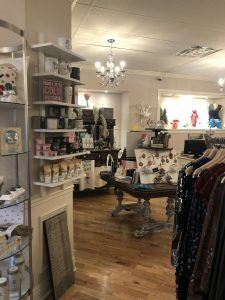 Flint and Honey’s focus is on carrying quality Canadian made products while offering unique services to the public such as a baby registry and a unique personal shopping service.